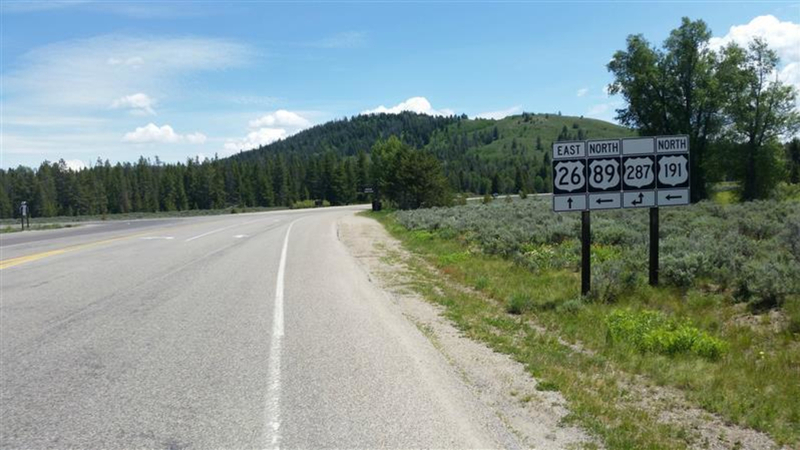 Togwotee is an out-and-back century ride in Jackson with a moderate amount of climbing, heading from Town Square to Teton Mountain Lodge and back. 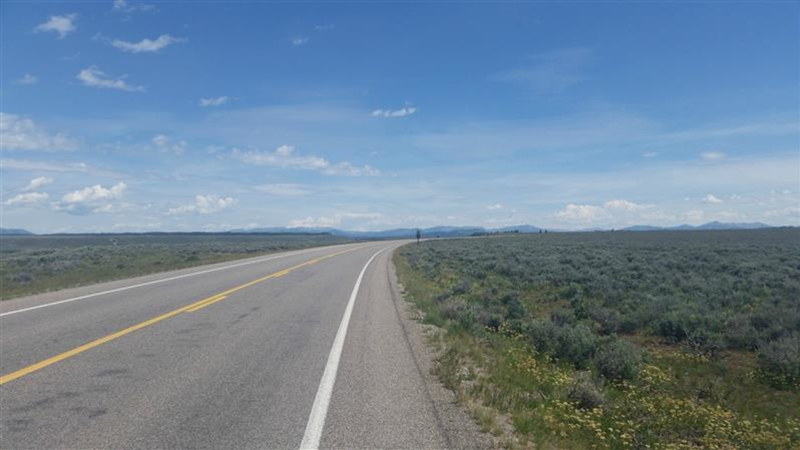 Want to ride 100-miles in Jackson Hole but not interested in climbing the pitch of Teton Pass, which you must ride up if you do Jackson’s other main century ride, Around the Block? 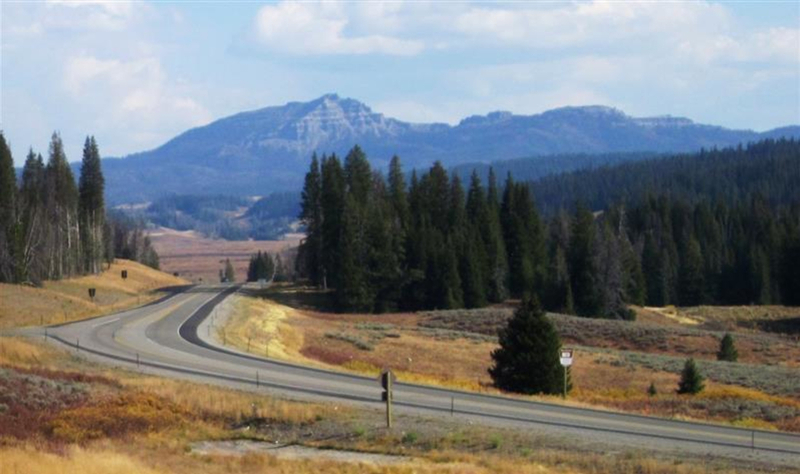 The distance from Jackson’s Town Square to Teton Mountain Lodge, a bit below the summit of Togwotee Pass, is almost exactly 50 miles, one-way. If you need extra credit, ride all the way to the top of Togwotee, about four miles further and 600-some added feet in elevation. After being under construction for nearly a decade, U.S. 26 over Togwotee fully reopened in 2013. The new road has eight-foot shoulders. 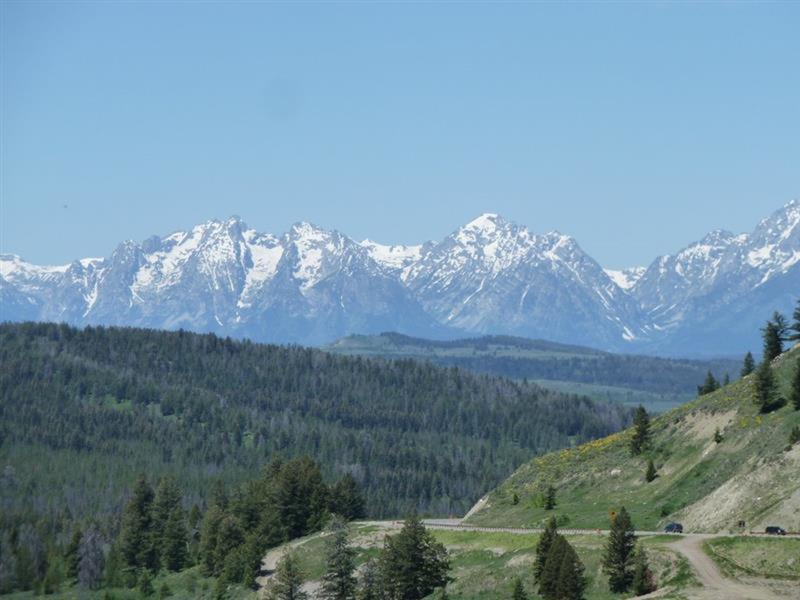 Being a mountain pass, it has a substantial elevation gain, but it is much more gradual than Teton Pass. To the lodge, it’s about 1,500 vertical feet over ten miles. The ride from town to the base of the pass is flat and scenic. It’s on a bike path for the first 12 miles, to Moose. From there, you’re on the shoulder, but it’s a decent shoulder. The road is chip sealed, so it’s not the smoothest. At mile 25, you’ll pass the Triangle X Ranch. Five miles later, you’ll pedal into an expansive valley buffalo and elk often congregate in. 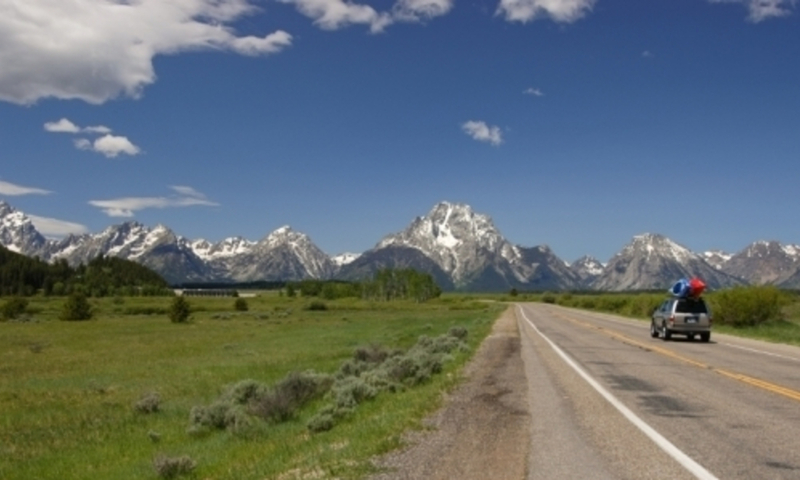 At Moran, don’t enter Grand Teton National Park. Continue east, following signs for Dubois. You’ll ride along the Snake River for a couple of miles before coming into another open area, Buffalo Valley. The gas station at the far end of Buffalo Valley, is your last best bet to refill water bottles for the climb. The climb begins just past the Hatchet Resort. 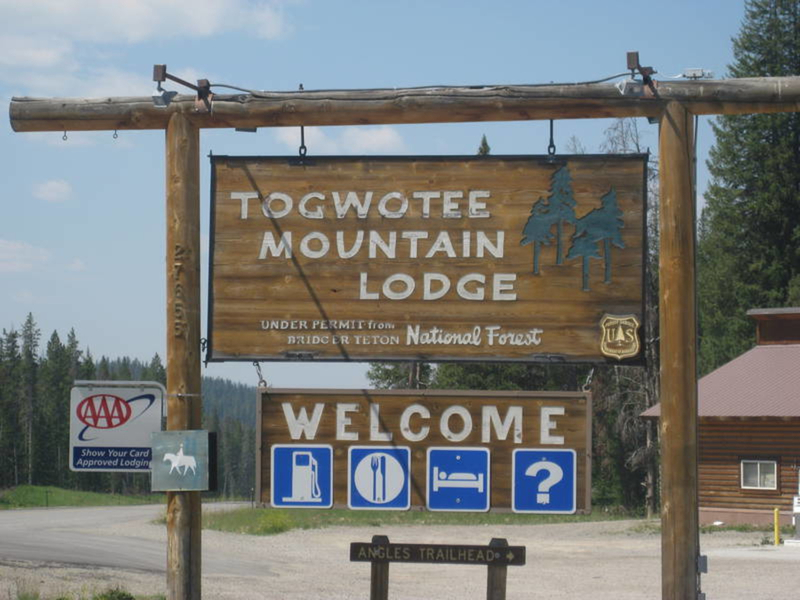 At Togwotee Mountain Lodge, there’s another chance to fill up your bottles. Continue on to the top of the pass or turn around. Togwotee Pass’ summit is not nearly so impressive as that of Teton Pass. Nearby mountains limit all the views out. It’s shortly below Togwotee Mountain Lodge that the Tetons pop into view. For a short while, the road seems to be heading straight towards them. 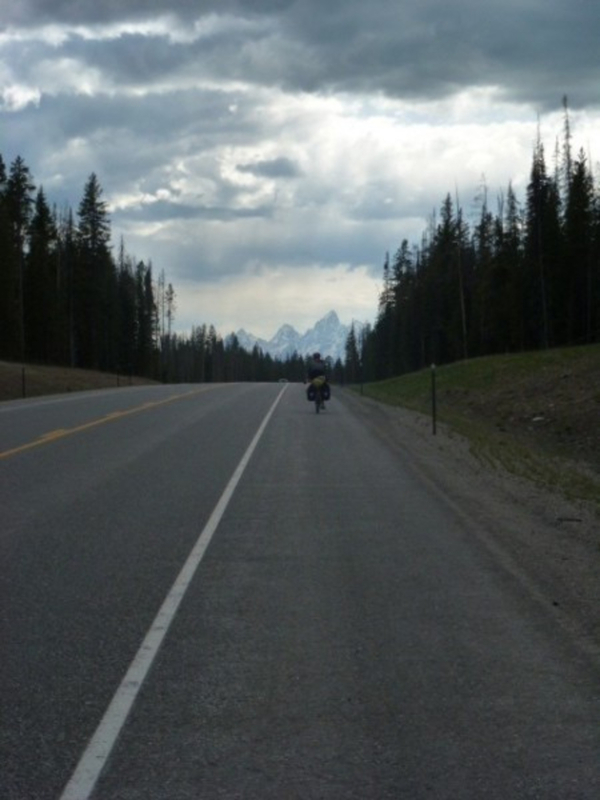 Cyclists looking for a looong ride without having to climb Teton Pass. 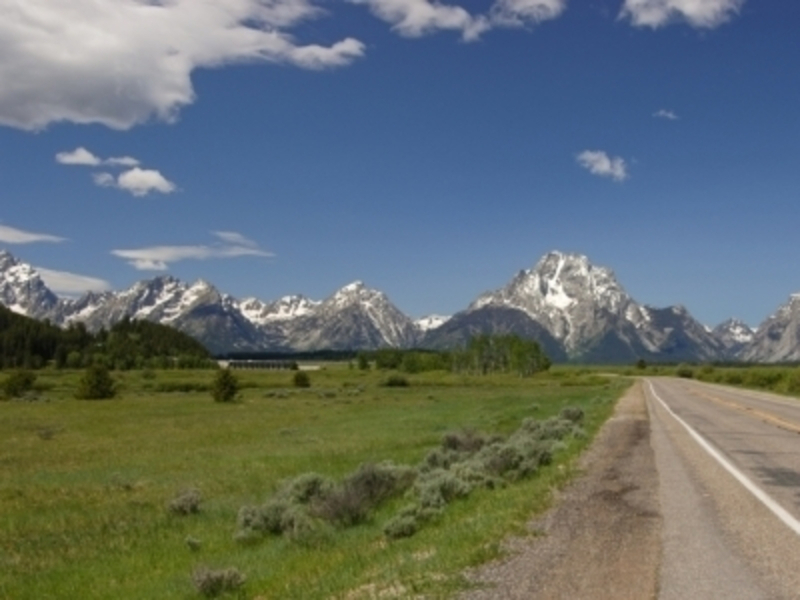 Take U.S. 26 from Jackson’s Town Square to Teton Mountain Lodge and back.